The Black Cow - Book the The Black Cow online. 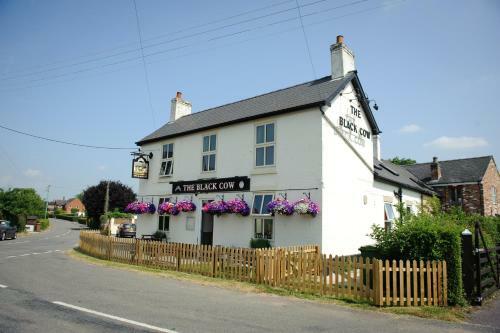 This 200-year-old pub is set in the South Derbyshire village of Dalbury Lees, 6 miles from Derby. Set across from the village green, it offers en suite rooms and award-winning food and real ales.